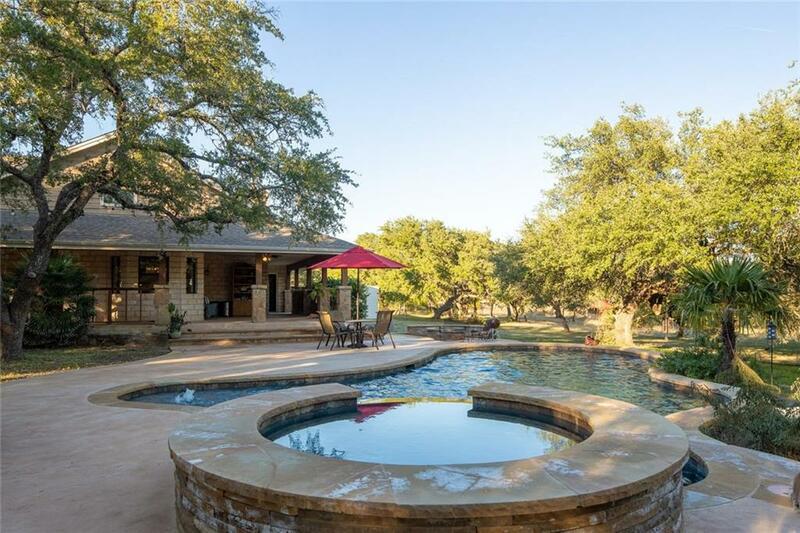 This beautiful ranch style home sits on 2+ acres in a well sought after area. 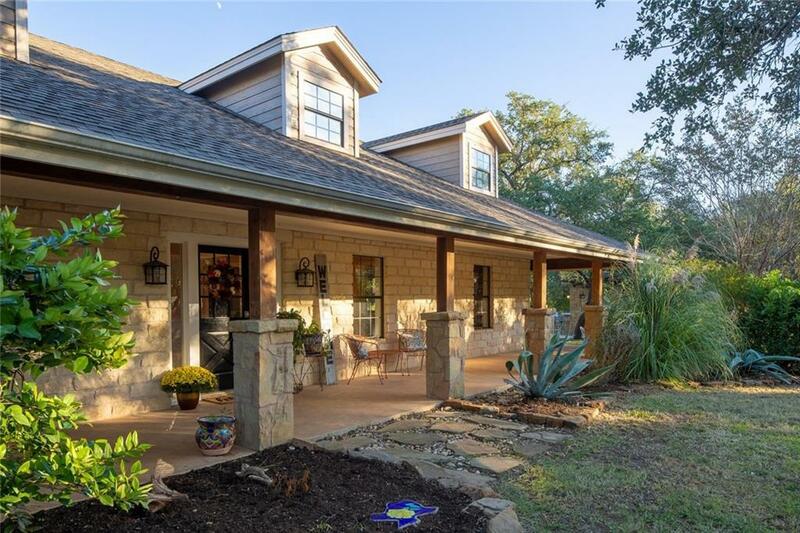 The wrap around porches and large oak trees are welcoming as you enter the property. 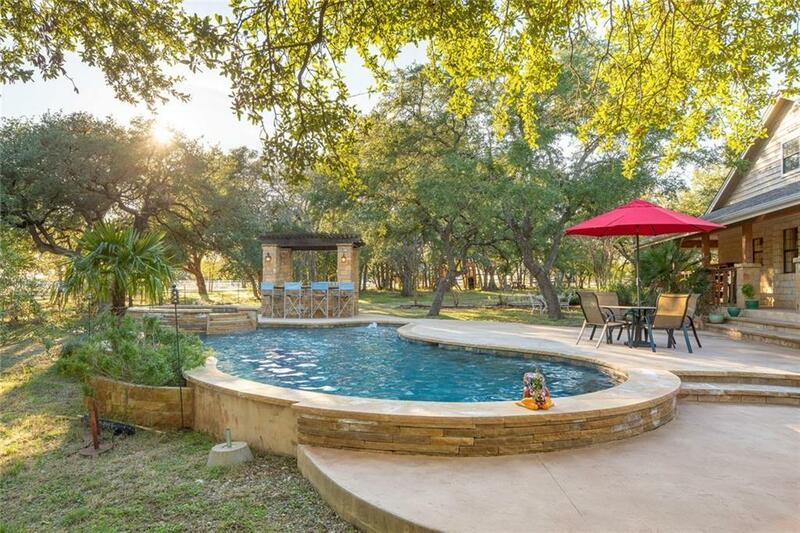 It features a recently remodeled kitchen and master bathroom. There are two bedrooms upstairs with a Jack and Jill. The master bedroom, utility room, and large multipurpose room are downstairs. 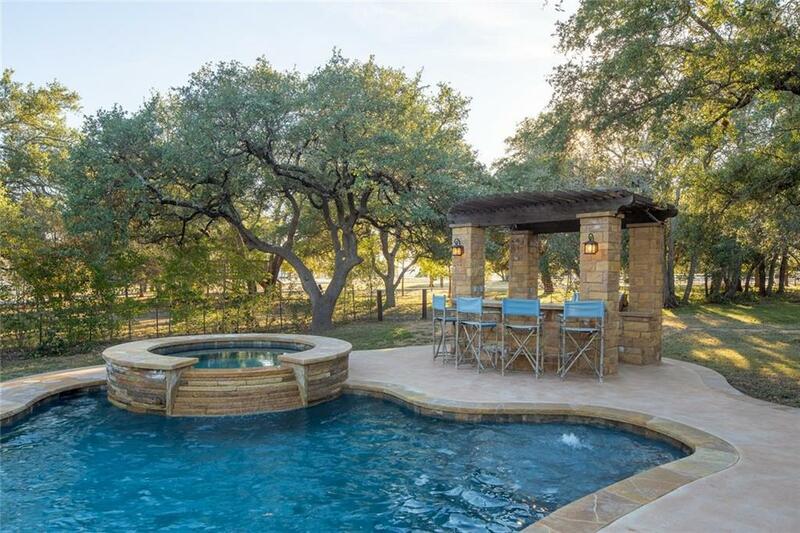 Relax and entertain with the enticing pool/hot tub, outdoor grilling area, and fire pit. Asking less than tax appraised amount.